Hi! My name is Hieu. I'm currently a graduate student studying computer science at the Georgia Institute of Technology. Previously, I worked on embedded processors at a large semiconductor company as a systems applications engineer. I also attended the University of Southern California, where I studied Electrical Engineering with emphases in computer systems architecture and intelligent robotics. My interests change from time to time, but I've always enjoyed building things, working with my hands, and exploring the natural (and virtual) world around me. 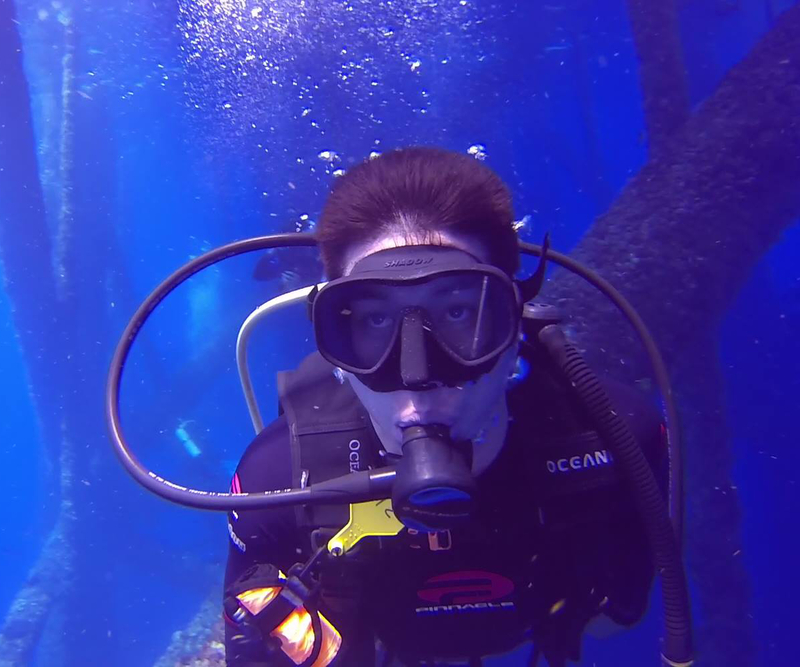 Outside of engineering, I like to play soccer and have recently started adventuring off the ground—into the ocean, and the sky! or read some of my #personal blog posts! I, uh... I've got some bad news. 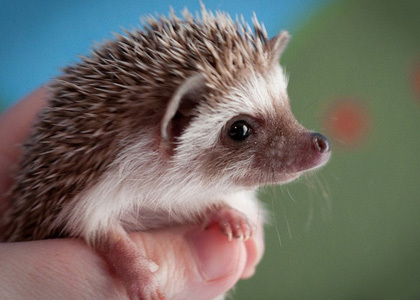 Unfortunately, this website wasn't created for hedgehogs or hedgehog enthusiasts. It's actually just a personal static website to document my projects, thoughts, and experiences. Truth is, I've had very little interaction with hedgehogs in the real world (I know, I'm a phony!). 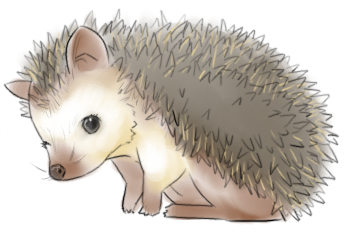 So instead of seeing adorable baby hedgehogs like the one below, you'll find more information about who I am, what my interests/aspirations are, and what I'm currently working on. NiftyHedgehog is my minimalist approach to web-presence with almost no financial cost or design knack required. The only cost incurred is for the domain name (approximately $10/year). All web content, project pages included, is hosted entirely by GitHub Pages. Blog posts are created with Jekyll, which also delivers the templated, unified web experience using Bootstrap's responsive, mobile-first framework. Although not heavily utilized, Disqus is used to promote a social environment across the site. Find out more about the inner workings HERE!